If you want to join us for this free, online workshop then just pop your details below & we will send you your very own invitation to our Private Facebook Group where all the action will be happening! 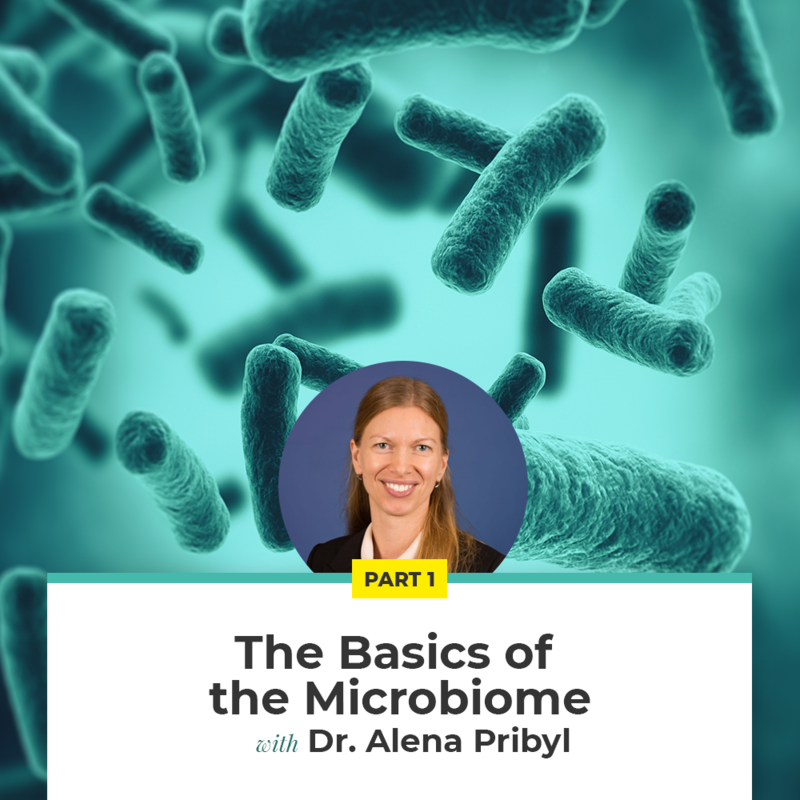 I am joined by Dr. Alena Pribyl who is the senior microbiologist from Microba to discuss the basics of the microbiome. We dive into how the microbiome impacts overall health, plus the common species & overgrowths that she see’s within their laboratory. We also discuss the role of metabolites, which are compounds that gut bacteria produce. 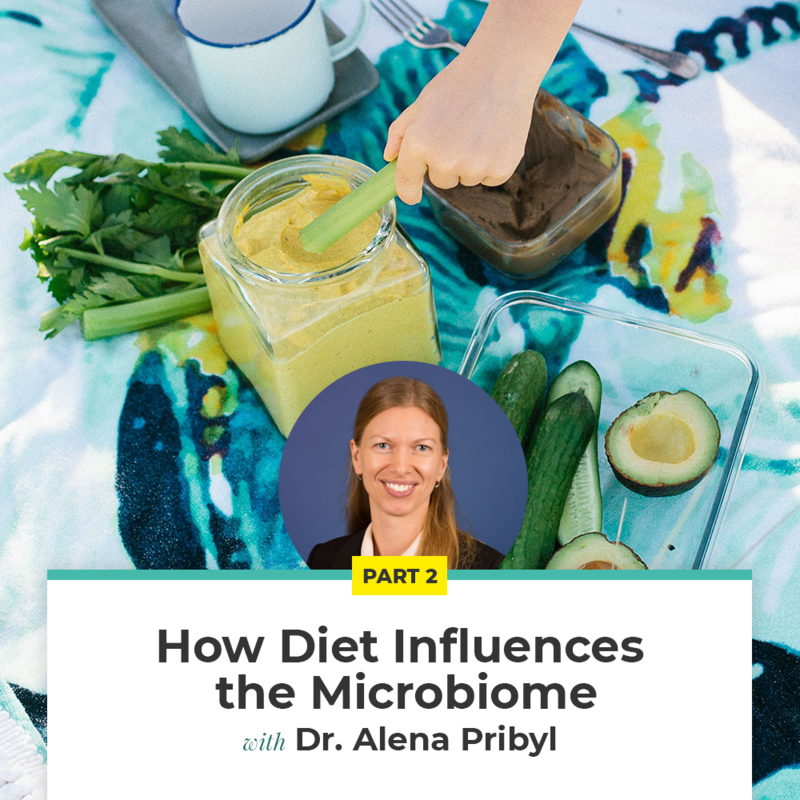 I am joined again by Dr. Alena Pribyl to discuss how our diet can influence our microbiome. We discuss specific foods that are detrimental to gut health, as well as those which promote the growth of beneficial bacteria, including functional foods like resistant starch & prebiotic fibre. 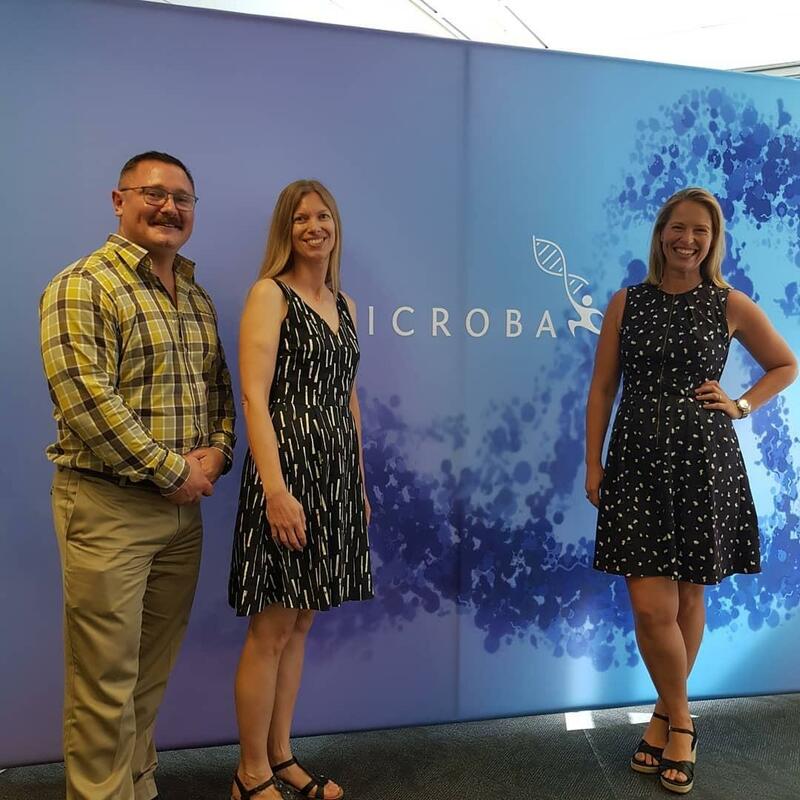 I am joined by Dr. Ken McGrath, who has been researching the human microbiome for over 15 years & is now the Technology Liaison Manager at Microba. We discuss the incredible, cutting-edge technology that Microba has developed, how often we should be tested & why practitioner guidance is important. In this video, I regroup on everything we've covered so far! 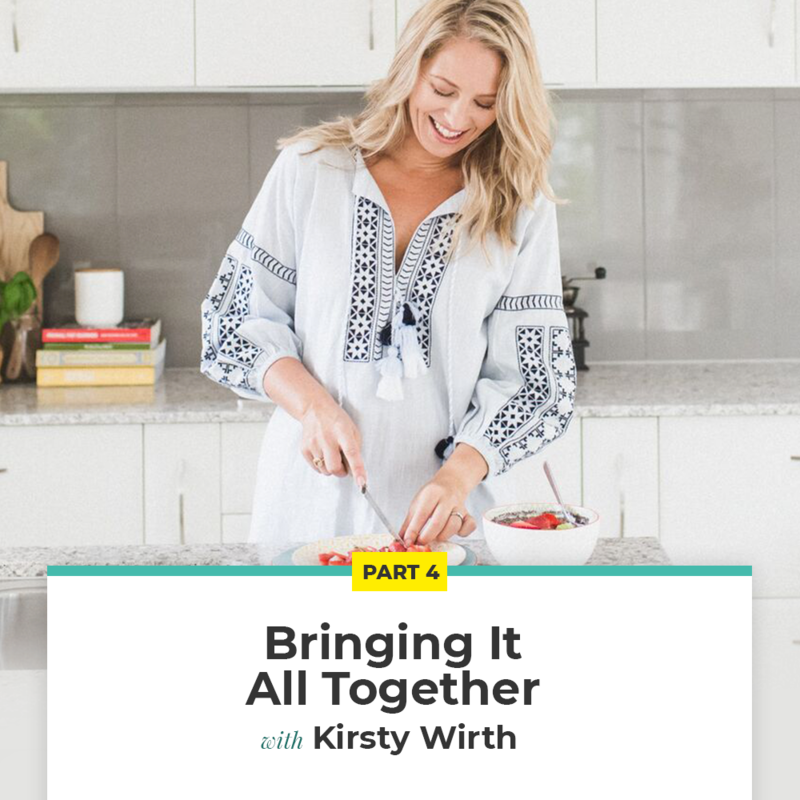 I will tie it all-together with some practical steps to take in order to boost your overall gut health. 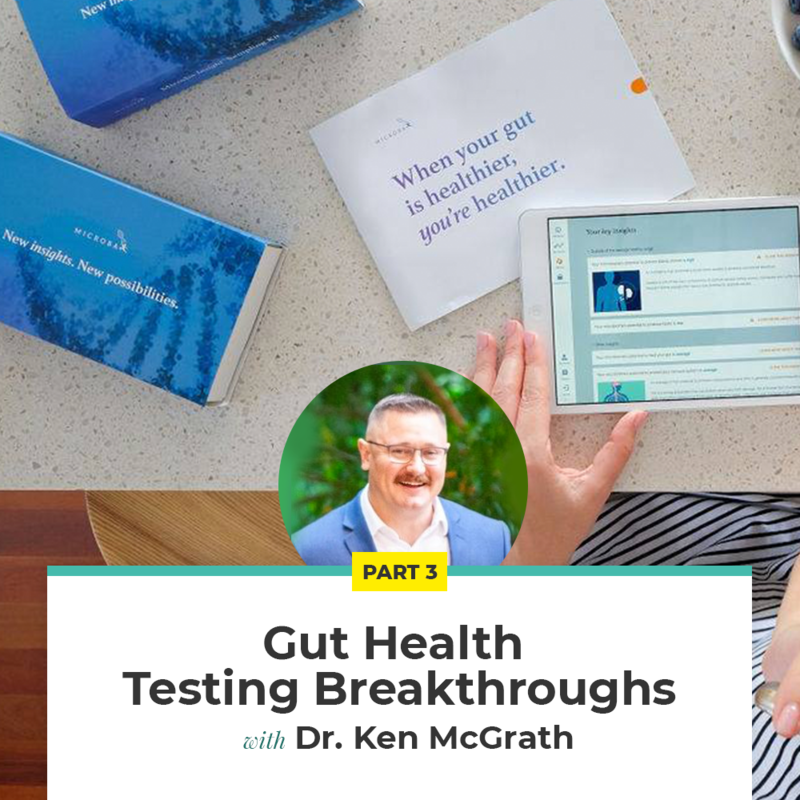 Gut health research has absolutely exploded over the past few years & as a result, we have seen so many incredible breakthroughs! One of these breakthroughs has been in gut health testing technology. When Noah & I first started our journey it was very difficult to find an affordable test that would give us insights into the state of our gut and a practitioner to unpack the results. But thanks to Microba, an Australian startup - this has all changed. This company is leading the way with their cutting edge technology & are now giving consumers the ability to sequence their own gut microbiome through their new Metagenomic sequencing method! 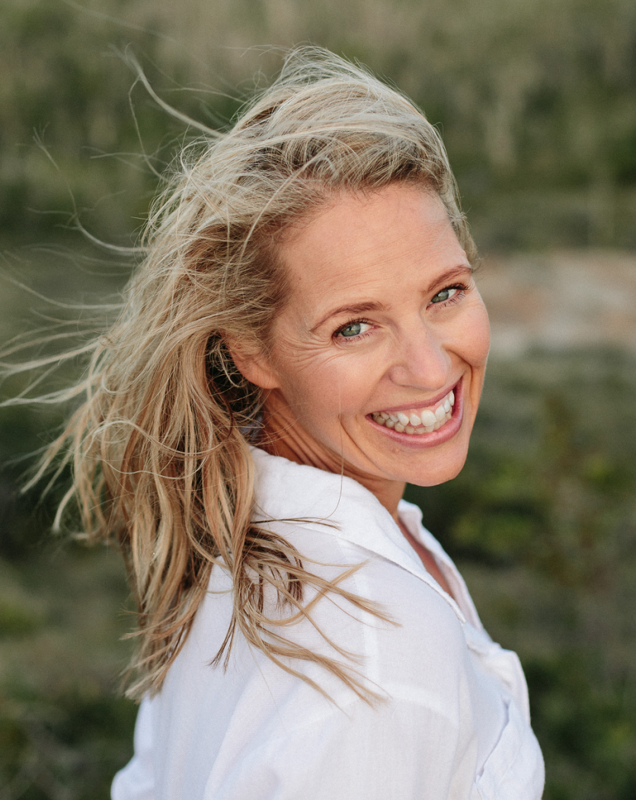 This test is the only one in Australia which offers a complete picture of the microbiome so as you can imagine, I am beyond excited to be partnering with them to bring you this free, online workshop! Simply Enter Your Details Below To Join The Free Online Gut Rebalancing Series!